The microphone is sensitive and very important part of your iPhone, iPad or Other Smart Gadgets. 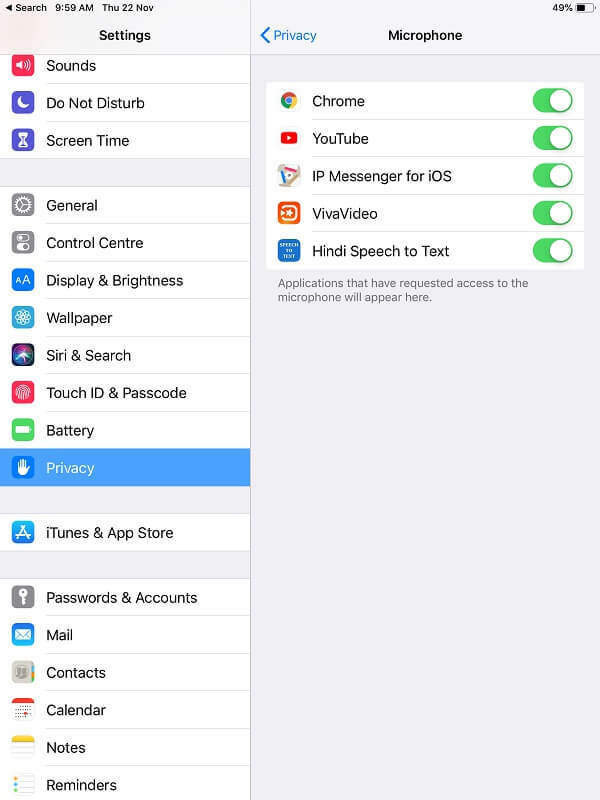 Without the microphone, you can’t talk with other (Send Voice mail, Voice Message on a Social app, Talk on FaceTime video or audio call), cannot record audio/video, and many more things you aren’t able to perform on iDevice. But since it comes under electronic category it will somehow create problems for you. 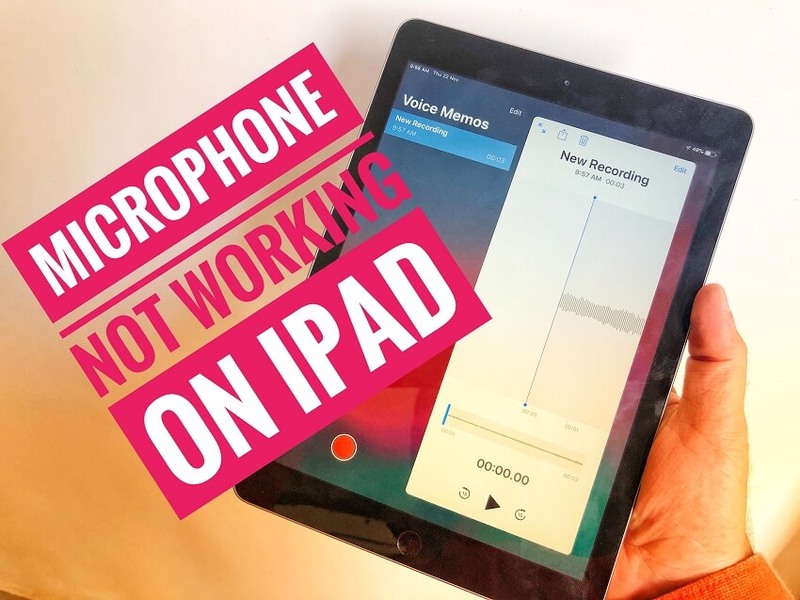 The common problems related microphone that we have come through are microphone not working after iOS 12 update, microphone not working in iPad and more. 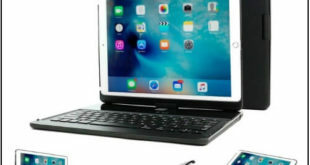 This malfunctioning of the microphone can be simply fixed by carefully implementing the solutions in your iPad. However, it can be a long process for you to resolve and bring positive results. Disconnect all the Bluetooth devices connected with iPhone/iPad. Step #1: Go to “Settings” and tap “Bluetooth”. Step #2: There if you see Bluetooth accessory the tap on (i) and then tap “Forget This Device”. While recording audio or video keep your fingers away from the microphone. Also, remove any case or screen guard which is blocking the microphone of the iPhone. Check if there is any problem with the cellular network. Step #1: Launch “Voice Memos” and record something. Step #2: After recording play the audio and if it is playing perfectly then the microphone of the iPhone is better. But if you are unable to hear audio then the cellular network is the reason behind Microphone not working in iPhone X. It is also possible that the application that you are using for recording is corrupted. So if any update is available then update the app or reinstall it. Apart from this give access to that app to access the microphone. Step #1: Launch “Settings” and open “Privacy”. Step #2: Go to “Microphone” and give access to that app. 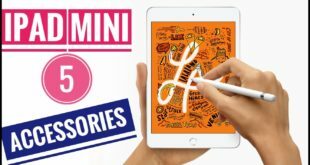 If the above tips are fulfilled by you and still Microphone is not working in iOS 12 then force restart the iPad. Press and hold the Sleep/wake button and home button simultaneously and release when you see Apple logo. Now, Only Press and Hold Side button, until you see apple logo or Slide to turn off toggle on screen. Did you update the iPad to the latest iOS 12? 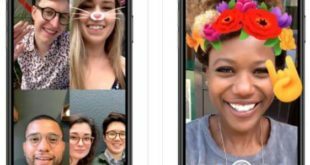 If not then instantly update the iOS device to the iOS 12. The new iOS version contains bug fixes and you will get improved performance in iPhone. Step #2: Tap on “Software Update”. Step #3: Download and install the update if any available. Step #1: Go to “Contact Apple Support Page”. Step #2: Choose from an iPhone or iPad. Step #3: Select “Repairs & Physical Damage”. Step #4: Next, click on “Unable to Hear Through Receiver or Speaker”. If you don’t find this option then click on “The topic is not listed” and type the problem as Microphone not working. Step #5: Click on “Bring in for Repair”. Now, above are the Quick fixes that we recommend in most of the cases. And it’s worked for you and others as well. So why you are not sharing this tips to other. Or Follow us on a social page to get more new updates that notified to you at first.